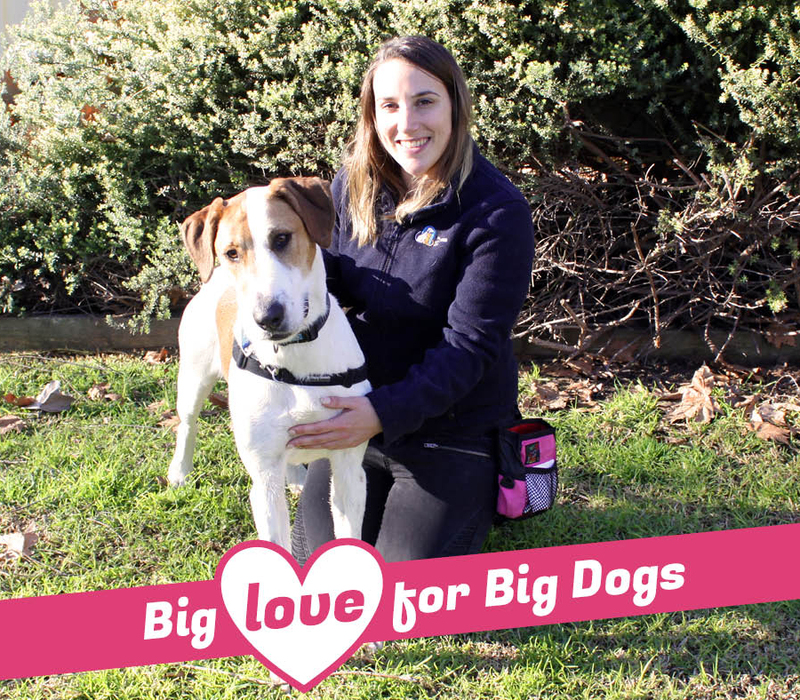 BIG LOVE: The Home has a number of big dogs waiting to find their forever homes. 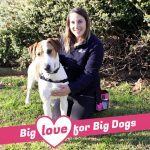 Big dogs have big hearts that are full of love. 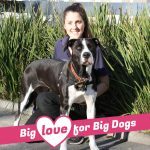 Plus, they give big kisses, big snuggles and big tail wags! 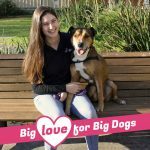 We have a number of larger canine residents up for adoption at our North Melbourne shelter, each with a big personality to match their big body. 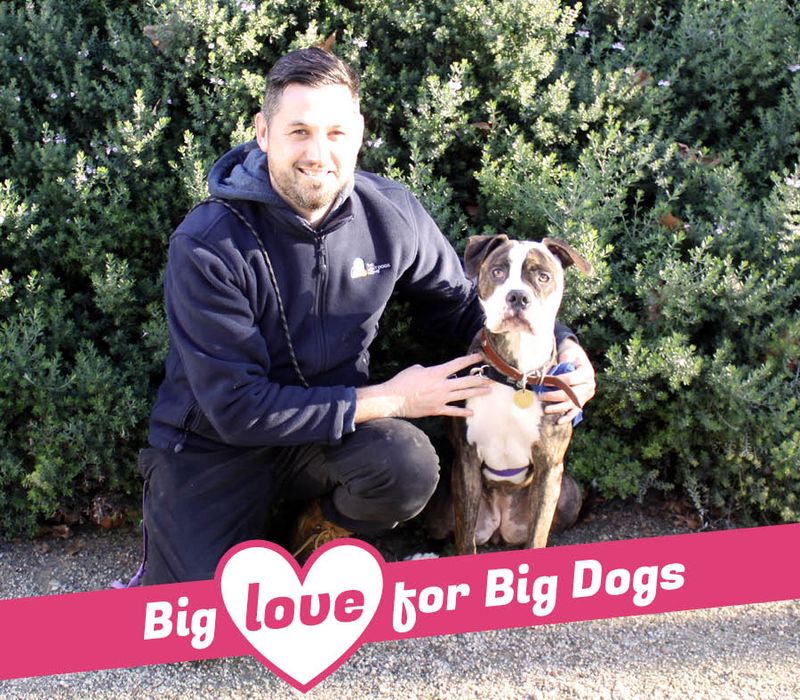 To help them find new homes, we’re showing some Big Love for Big Dogs! Sugar is the life of the party. She’s very motivated and keen to learn, so she’s easy to train. 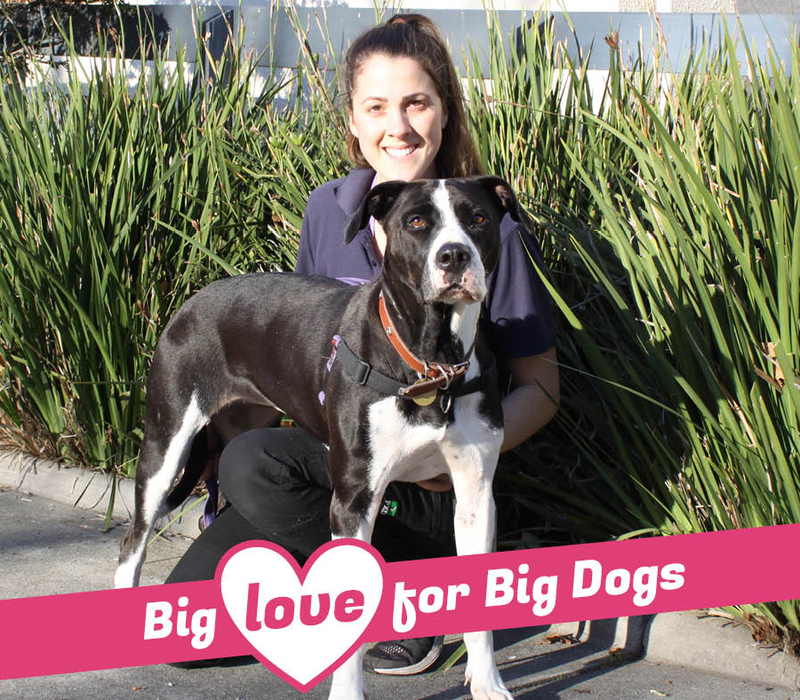 She loves other dogs.” – Sarah, adoptions attendant. 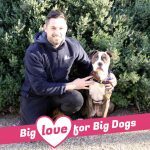 Scouse is a big sweetie who’s got a lot of love to give. He loves food and is really smart. He’s the most lovable guy ever.” – Brittany, adoptions attendant. Peyton is so loving. She’s a super smart dog and loves to learn new things. She’s also extremely good-looking.” – Craig, adoptions attendant. Lulu is a gentle soul with a lot of love to offer. She’s looking to be somebody’s best friend. She’s very cuddly and playful.” – Emma, behaviour team leader. Looking for a new dog? 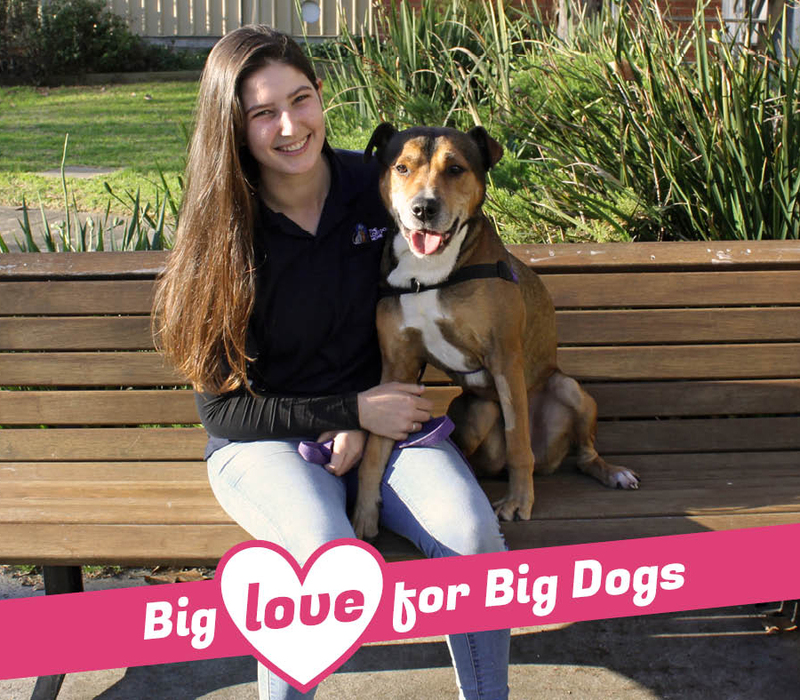 Change a life and adopt your new BBF (big best friend) today! 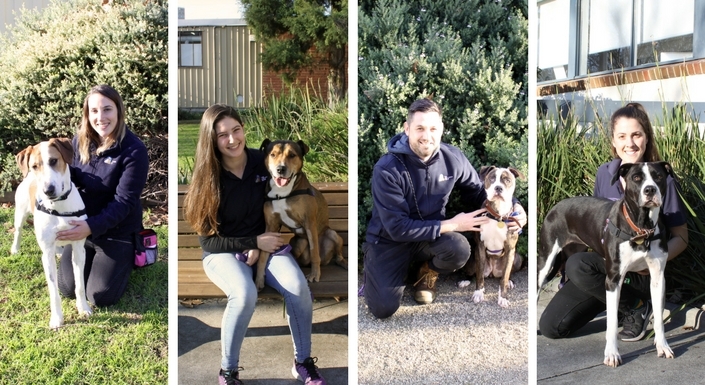 View our adoptable dogs online or meet them at our North Melbourne shelter.